The printed range of lids for most of our products have now been decided and we will be releasing previews of them over the rest of the week. Throughout our Kickstarter Campaign we will be offering four printed designs and three children’s overlays for colouring in. 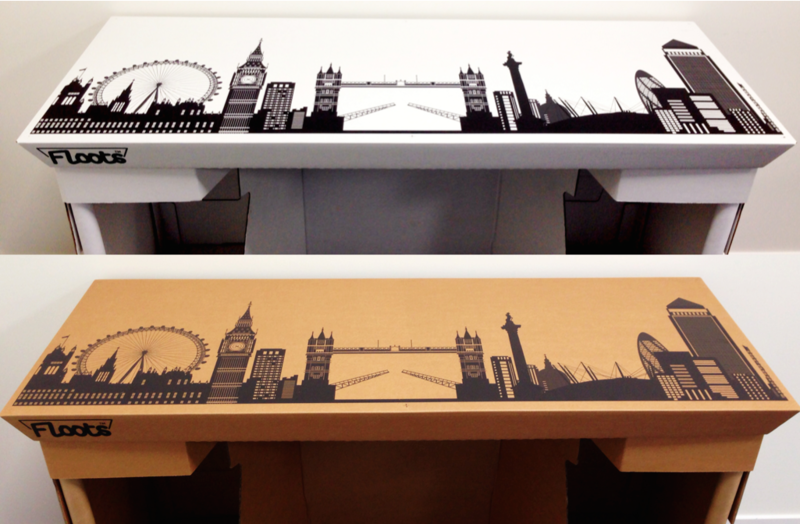 The first design we have come up with is the London Skyline. This design will be printed both on the Eco Floots Brown and White products.